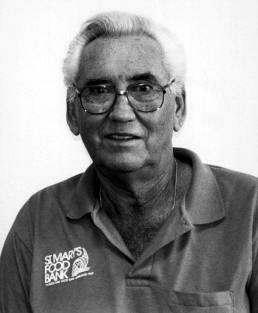 John Van Hengel started the first food bank in Phoenix Arizona as a result of his ability to source food for a local soup kitchen. His skills far outstripped the kitchen’s ability to use the food and so a means of storing and sharing the food had to be found, and so, St. Mary’s Food Bank came into being. (And still runs strong – I visited it last year and it was like visiting a nation state). They were given a federal grant to develop a food bank network, which ultimately led to the founding of America’s Second Harvest or A2H. The food bank movement really took off in the 1980’s as a response to the prevailing economic need and as a distribution outlet for government (USDA), nationally and locally sourced food. The idea of finding a useful outlet for food that was somehow ‘extra’ and would go to waste was universally attractive too. The early days for most food banks were particularly challenging. Warehouse space was begged, borrowed and stolen. Refrigeration came from trucks or jerry-rigged from repurposed freight containers. Volunteer boards took on all manner of technical, logistical and fundraising jobs. Yet the organizations thrived and grew. 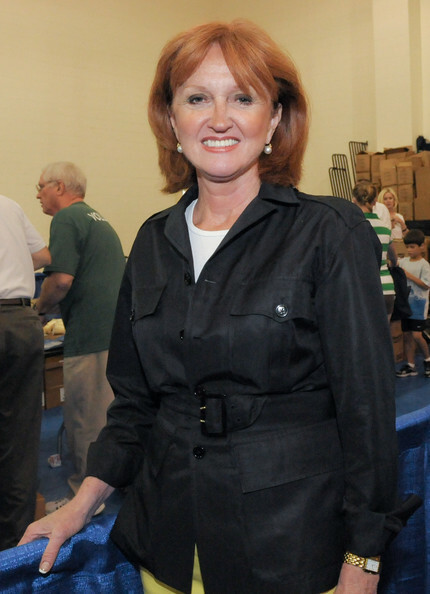 The mixture of utility and efficiency combined with caring for the less fortunate was a powerful brew that was able to draw local support from across the political spectrum. 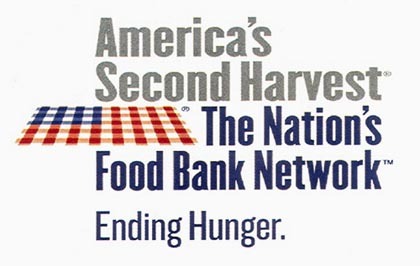 A2H was renamed Feeding America in 2008 in an extensive rebranding operation funding by a national foundation. The name had always been a confusion and the new identity brought clarity of purpose. The organization has two years previously gained a new CEO in Vicki Escarra, who brought energy, direction and the people skills (honed in senior management positions at Delta – you remember, back when airlines had people skills) to knit together a disparate network of individual food banks preoccupied with their own area or regional concerns. Food banks grew, both serving and helping to create an infrastructure of member agencies – food pantries who provided food directly to clients, soup kitchens and other relief organizations. Capital campaigns led to huge new warehouses and cooler/freezers, sophisticated inventory and logistics tool and a professional workforce. Here is the Greater Boston Foodbank where I visited a couple of years back. 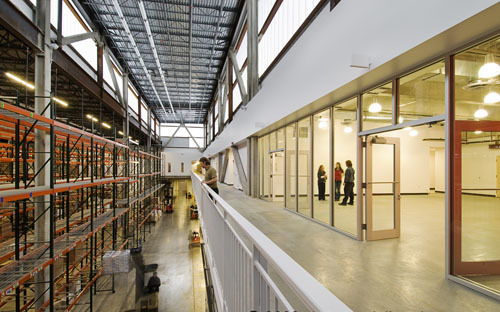 With its high-speed forklifts and giant gallery, it felt like you had stepped into a CGI movie. I kept reaching out for the green screen, but darn, all those pallet racks were real. That's right, Mr. Anderson - you are inside the Matrix. 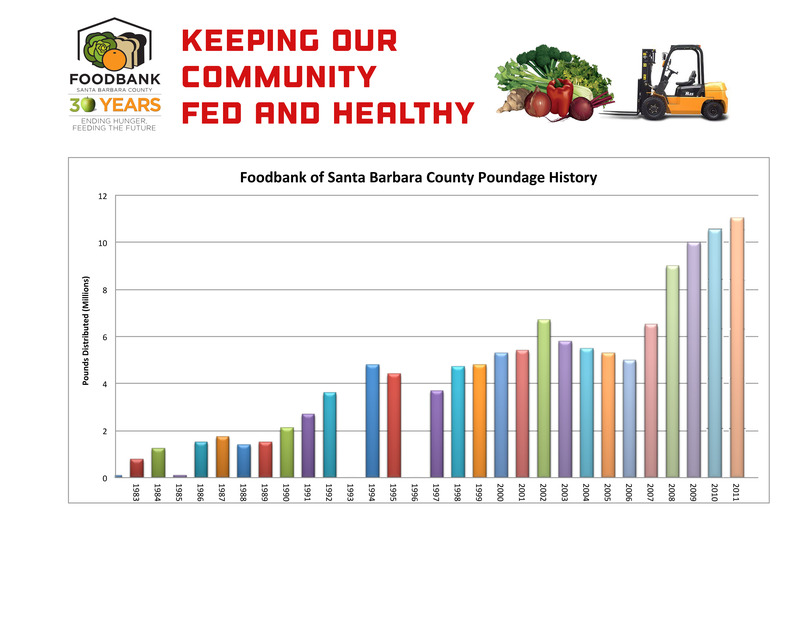 But as food banks grew the amount of poundage they were able to distribute (the Foodbank of Santa Barbara County for instance went from 82,000 lbs 30 years ago to 11.5 million pounds last year) this did not translate into an eradication or significant shrinkage of the problems they were trying to address. In fact, the need seems to grow in a way that can seem linked to the ability to meet that need. That notion may appear catnip to extreme commentators looking to fill the empty belly of their next column, but as with most things, it is more complex than that. (And you know that extreme commentators abhor complexity, like nature abhors a vacuum). The latest recession has easily boosted the numbers that food banks are serving by at least a third, so some expansion is due to that. The success of the network in obtaining food has also helped grow the opportunity for agencies and individuals to receive support. I don’t want to deny anyone food who needs it. This is a basic tenet that we operate under, that brings clarity to what we do. Nevertheless, I have to ask where are we going with all this. Do we keep growing and growing the numbers we serve, giving a get out clause to companies who want to avoid paying a living wage and providing real benefits? What is the way out of this dilemma? 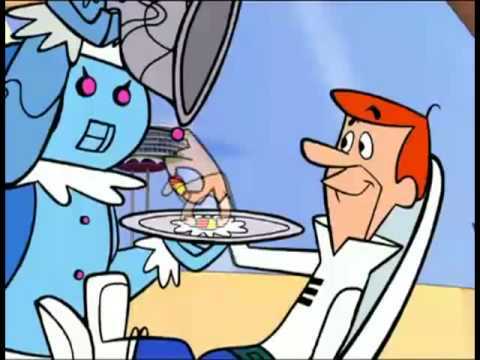 George Jetson gets his dinner - a yummy pill. There is no one pathway to a solution, but there are a number of areas of focus that food banks can concentrate on that can bring about significant long term change. The first need is for systemic change. Feeding America provides a powerful advocacy focus for food banks and their member agencies to push at the State and National level for effective food benefits and assistance. Food banks can also be powerful anti-poverty machines by creating real jobs and providing training in food related areas. But one of the most powerful things a food bank can do is to work to assist the ability of the millions of people we work with to improve their own ability to look after their nutritional health, by improving their food literacy (understanding their nutritional needs and empowering them to meet them by teaching them how to stretch dollars by shopping smart, how to cook real nutrient dense meals for their families, eating and growing more produce, and making the connection with exercise and lifestyle). This is not window dressing, it truly helps people take control of their own situation and health. 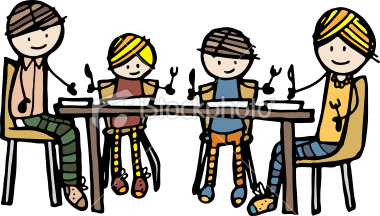 You mean we can cook this stuff together and then sit around the table at the same time and eat it, and talk too? Are you sure that's not an illegal gathering? That is the mantra of our food bank – we want to leverage the impact of food, by always pairing it with empowerment and education. This may not be every food bank’s future path, but it is the one we are walking, with exciting results. Why were there no pounds distributed in 1993 and 1996? Pounds were distributed in both 1993 and 1996, commensurate with the years before and prior. They are not included in the graphical representation because the records of the poundage for those years has been lost.